Whatever it is you choose to drive, we can assist you. 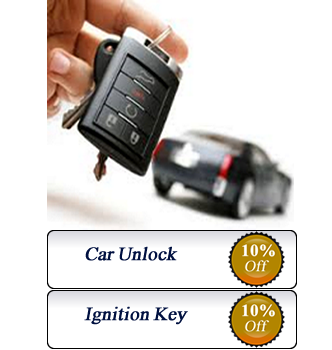 We have machines in each van that are able to create luxury car keys in addition to the domestic and foreign types. As the ignitions, we carry a number in stock at all times. This ensures that no matter what time your emergency is, we can arrive at the site perform the fix on site.